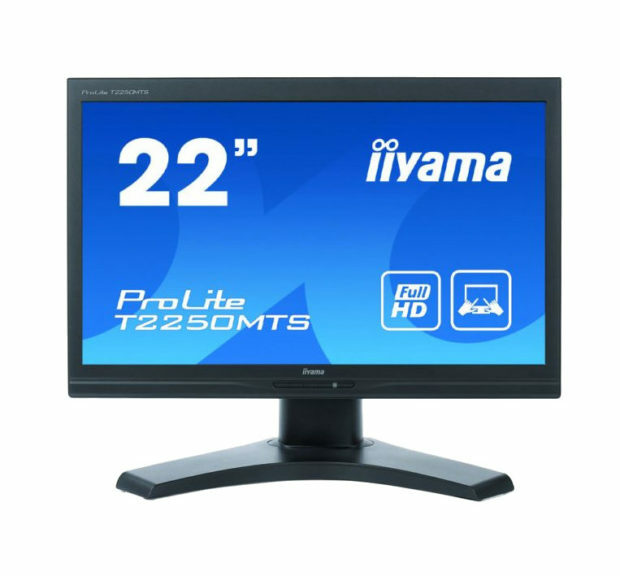 The ProLite T2250MTS 22″ Touchscreen is an early adaptation of the new multi-touch technology. Based on the latest Optical sensor, the T2250MTS is Windows 7 Compatible and ready for the emerging business and consumer software packages. The T2250MTS allows users to browse the web, email and draw while working on multiple screens, docking or typing on the on-screen keyboard. Users can scroll and rotate pictures, draw, and zoom using hand gestures. The screen boasts a High Definition 1920 x 1080 resolution with a fast response time for ease of use. Analog and DVI inputs are available for flexible connectivity along with USB for the Touch Interface. The screen also includes built-in speakers and a 3.5mm audio output. Touchscreen rentals are extremely popular within the industry, as they are great to create a better interaction with an audience. For more information on touchscreen hire for events, contact ITR today.